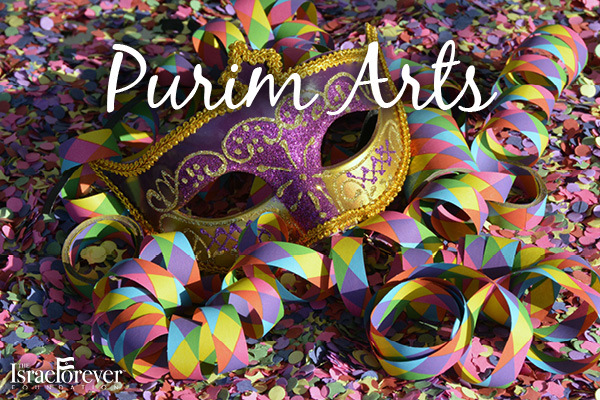 With Purim just around the corner, we are all busy making sure the costumes for our kids will be ready (and safe), and that this holiday will be joyful and fun. And then there is the Mishloach Manot. What should we put in it and what should be avoided? How do we make it enjoyable and fun, and at the same time fill it with some of the value of the holiday, and not just sugar? Packing - Make it yourself, from biodegradable or recyclable materials. If possible don’t run to the store (yet alone drive there) to buy a box or package; rather, build one yourself with materials you have at home, or use an old box and let your kids decorate it and design it themselves. Let them know plastics take hundreds of years to decompose. It’s better to use paper or other green packaging. 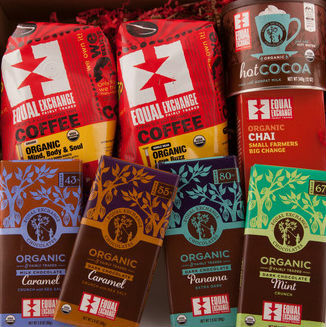 Fair Trade -Awareness of fair trade is growing, and today it’s not so hard to find kosher chocolate brands that have the fair trade certificate. 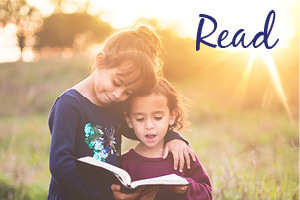 You can also choose a “kind bar,” a granola bar brand that also promotes kindness with a foundation they established. 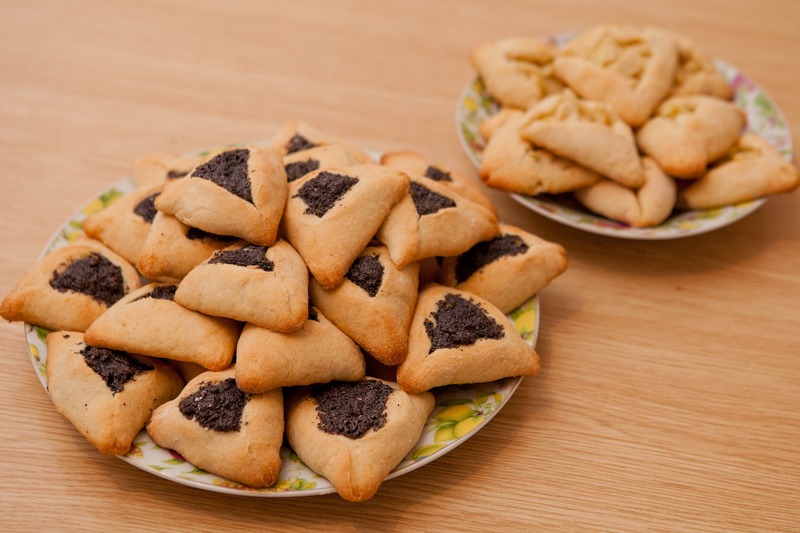 Don’t forget the hamantaschen - After all, it’s tradition! And if you can buy all the ingredients in advance, you can make the hamantaschen as a family activity. Don’t limit yourself to poppy seeds. 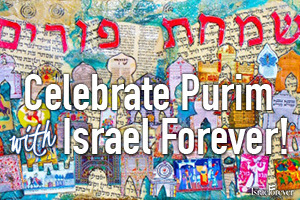 Be creative and try out peanut butter, chocolate, or even halva, if you are looking for an Israeli-Mediterranean flavor. Personal Touch - Ask your kids write a personal message or even a short poem with their wishes to the friends who will get the Mishloach Manot. If it’s too much for them, ask them to google a poem they like, and copy it to a piece of paper. 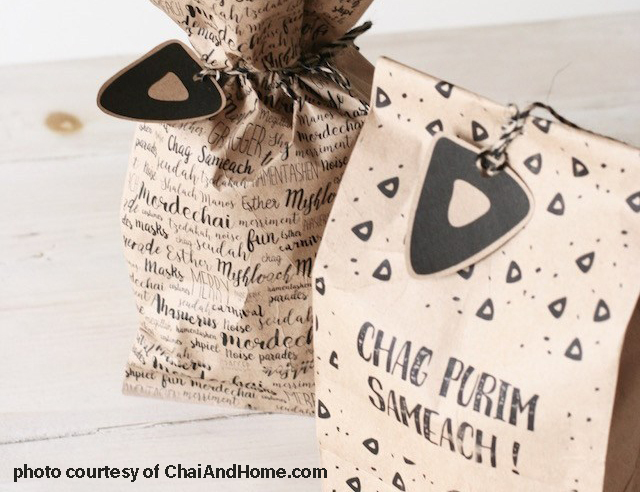 Give them a chance to communicate, express themselves and make the Mishloach Manot bigger than the sum of its candies (or the calories, for that matter). 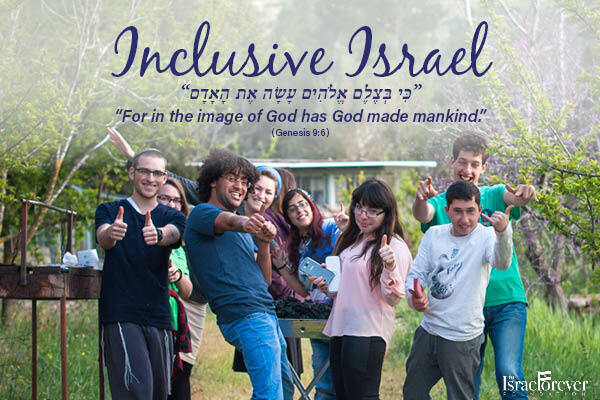 Social Impact - If you decide to send a gift as your Mishloach Manot, or even for Purim, we invite you to choose one of the products we sell in our online store made by people with disabilities, at-risk youth, and underprivileged communities in Israel. 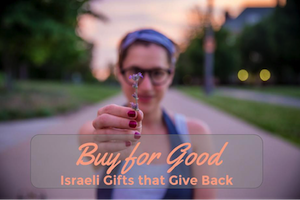 Your friends or family members will receive a great gift from you that is worth more to the people who made it than Ahasuerus could ever give to Esther. 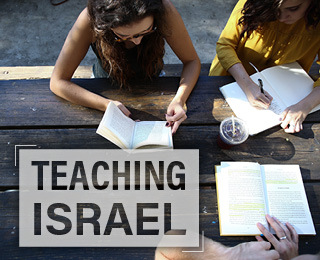 Israel Forever Foundation VCI members receive 10% discount on our website using their VCIR code.